The Astros are in the playoffs. That much is certain. 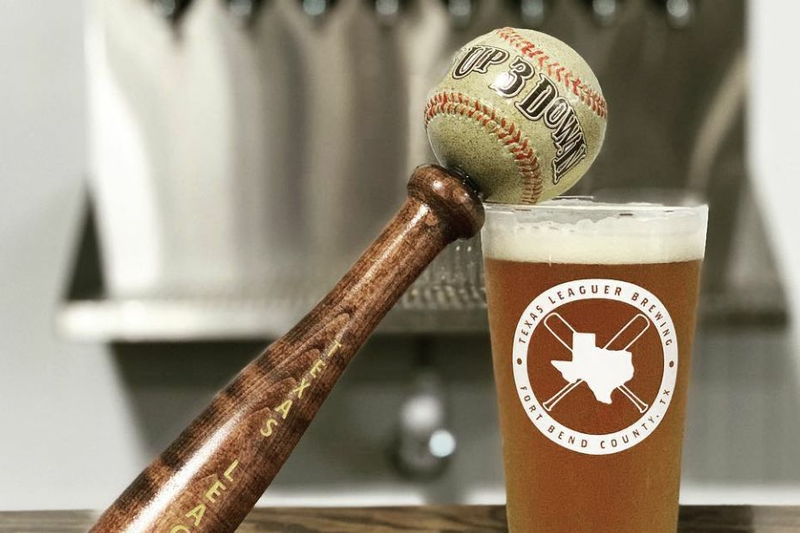 We don’t know who they’ll be playing, we don’t know where they’ll be playing, but come October 5, the ‘Stros will be playing somewhere, and it’s looking increasingly like that somewhere will be Minute Maid Park. That’s because home field advantage in the first two games of a division series is awarded to the two teams that finish with the best records, and if the season ended today, those two teams would be the Cleveland Indians (winners of the AL Central, with a .620 won-loss percentage) and the Astros (winners of the AL West, close behind at .611), with the Boston Red Sox (leading in the AL East, at .573) further back. The fourth and final American League team to make the playoffs will be the wild card team determined by a one-game playoff between the two best teams among those that did not win divisions. As of today, those teams are the New York Yankees (.553) and the Minnesota Twins (.520). But of course, the season doesn’t end today. There are two more nail-biting weeks to come, a dozen or so games that will determine whether, say, the streaking Yankees will overtake the Red Sox and leave Boston to take their wild card chances against Minnesota and a host of other teams whose playoff hopes at this point are either slim (Los Angeles Angels, .510) or slim-to-none (Seattle Mariners, Kansas City Royals, Texas Rangers). Confused yet? Still to be determined, even among teams whose place in the playoffs is secure, is the question of home field advantage, something both the Astros and the Indians will be competing for furiously in the days ahead, because 1) home field advantage is always a great thing in the playoffs, and 2) whoever ends up with the best record plays the wild card in the division series, presumably an easier team to beat. (The No. 2 and No. 3 seed teams play each other.) That’s certainly been true for the Astros this season, whose record is 5-2 against the Yankees and 5-1 against the Twins. And there’s a second reason the Astros would be lucky to dodge both the Red Sox and the Indians in the first round: our records this season against Cleveland (1-5) and Boston (1-2 so far, although the Astros still have four games to play against the Red Sox, which happen to be the final games of the season). Beyond that, Boston, New York and Minnesota all have better records against the Indians than we do, which increases the chance that one of them might knock out Cleveland before we have to face them. As of now, Cleveland has the advantage in the home field derby. 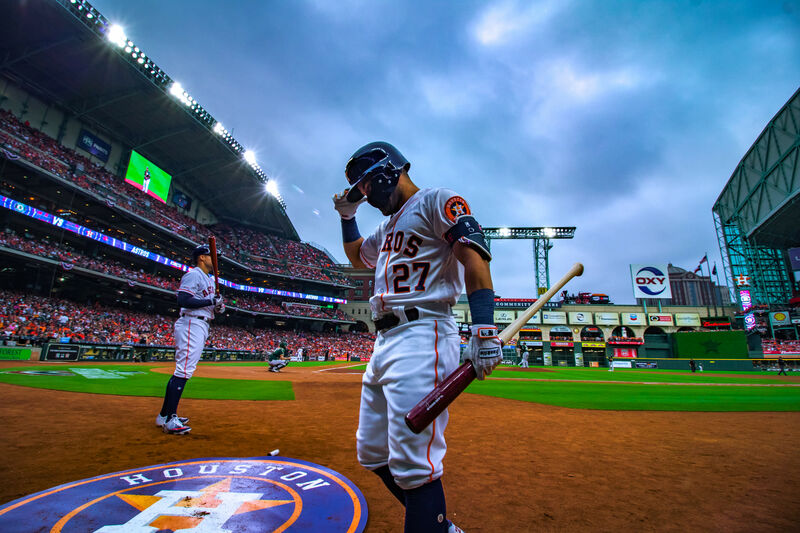 Not only are they 1.5 games ahead of the Astros for the best record in the American League, their record this season against the four teams they’ll play in these final crucial weeks is sitting at a sweet 26-11. The Astros have just a 20-18 record against their four final teams. Still, among the six teams facing Cleveland and/or Houston (Twins, Mariners, Rangers, Red Sox, White Sox, Angels), Houston's opponents are playing slightly worse over their last 10 games than Cleveland’s. Also, the Astros have 13 remaining games to play, while the Indians have just 12. 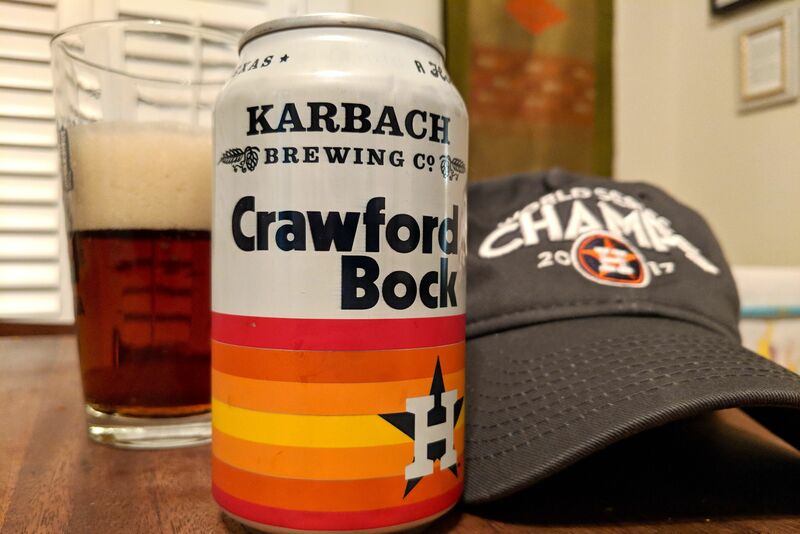 The key to the next few weeks, and indeed the entire American League playoff picture, may well come down to the three games each team will play against the Angels and the White Sox in the days ahead (the 'Stros play the first of these tonight at Minute Maid, against Chicago). Our guess is that the team that emerges with the better record over those six games will have the greater momentum going into the playoffs (and maybe home field advantage too). Then again, we won’t know the answer to that question until the very last day of the season—when the Indians play their final regular season game, which naturally is against the White Sox—by which time both momentum and home field advantage may well have already been determined, but anyway. And of course, however these teams’ seasons play out, and however well they compete in the league championships, the eventual winner will still be the champion of just one-half of baseball—the American League. Not until a month from now will we know who that will be, and not until October 28 (at the earliest), will we learn—via the World Series—whether the American or National League champion has prevailed, and thus which one of Major League Baseball’s 30 teams is truly the best.